We will write you a PROFESSIONAL SCREENPLAY from BOOK FOR FEATURE FILM, MINI SERIES, TV SERIES using the latest industry software - Experienced Screenwriter in converting books, Ebooks, plays, short stories, treatments, synopsis, treatments, memoir, story ideas, unfinished screenplay, ETC. Script delivered to you in easy to read PDF which producers prefer. 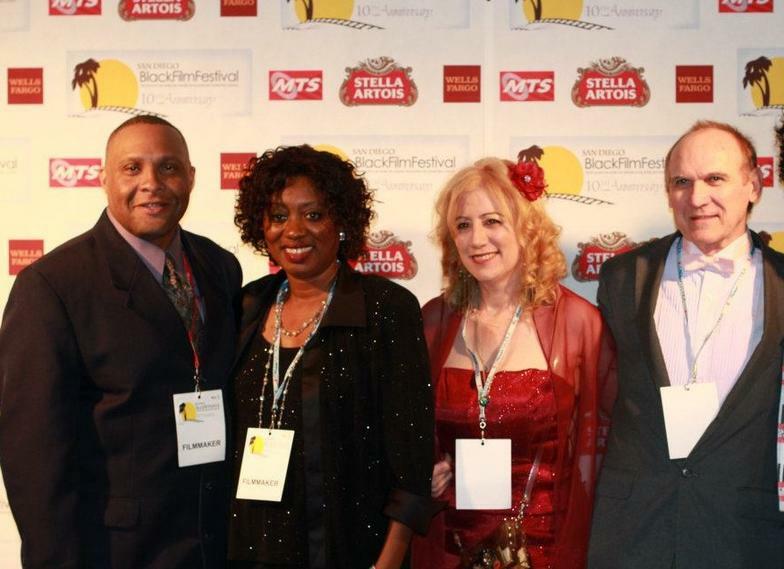 WE WRITE BOTH FEATURE FILMS, Mini Series and TV SERIES! Book to Script EXPERTS! We can send you our BOOK to script process and fee. BOOK TO SCRIPT: We work from 1 book to 1 screenplay, no additional supporting documents or additional books needed or used. For a script using more than 1 book, or other source materials, using more than 1 source materials, a synopsis, more sources, documents, etc, is an IDEA to script process and fee, not a book to script process. We can send you the IDEA to script process if requested. At Screenplay Factory, we take care to provide our customers high quality services personalized for their unique needs. We are available to take your order 24 hours a day, 7 days a week. Our staff members are professional, courteous and efficient. You will be matched with your personal professional screenwriter by the genre and their expertise. 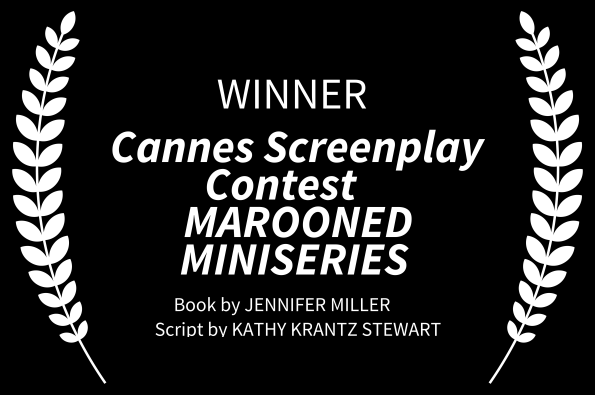 ​Turn your book or Ebook, or memoir into an award winning movie, mini series or TV film or series! We provide a variety of services including: BOOK to SCRIPT or IDEA/SYNOPSIS to SCRIPT. 1. If you have a script, we can fix it so it will be ready for production and attractive to studio heads and film producers. This is "SCRIPT DOCTORING." We INCLUDE our free promotion plan which helps guide to bring in Producers, awards, promotion, etc. 2. IF your "Script" is in hard copy, on paper only, we can convert your script onto Final Draft program. Price per page for this service. We will write you a PROFESSIONAL SCREENPLAY, BOOK TO SCREEN, MINI SERIES, TV SERIES using the latest industry software - Experienced Screenwriter in converting books, Ebooks, plays, short stories, treatments, synopsis, treatments, story ideas, unfinished screenplay, ETC. FREE promotion and our Hollywood contacts, etc. included for our clients! WRITES BOTH FILMS, Mini Series', and TV SERIES! Script delivered to you in easy to read PDF which producers prefer. Attached FREE, with the hire where the client has paid for a completed script is our expert optional FREE PROMOTION and MARKETING PLAN. It helps guide clients with Hollywood contacts, with Agents, advice on Feature Film Production, finding Producers, Studio Heads, TV Series Production contacts, advice on Distribution of film, Film Festivals, Casting Stars, IMDb, Promotion guidance, SAG, how to Pitch, film and script festival Awards, and Press, etc. Our FREE expert optional easy step-by-step PROMOTION/MARKETING PLAN - only for our clients who paid for a completed script. We also create SHOOTING SCHEDULE SCRIPTS BREAKDOWN too for production of the script to film or TV for our fee. Fill out the easy form below for a FREE QUOTE from us for your: book, memoir, eBook, or story idea script quote. 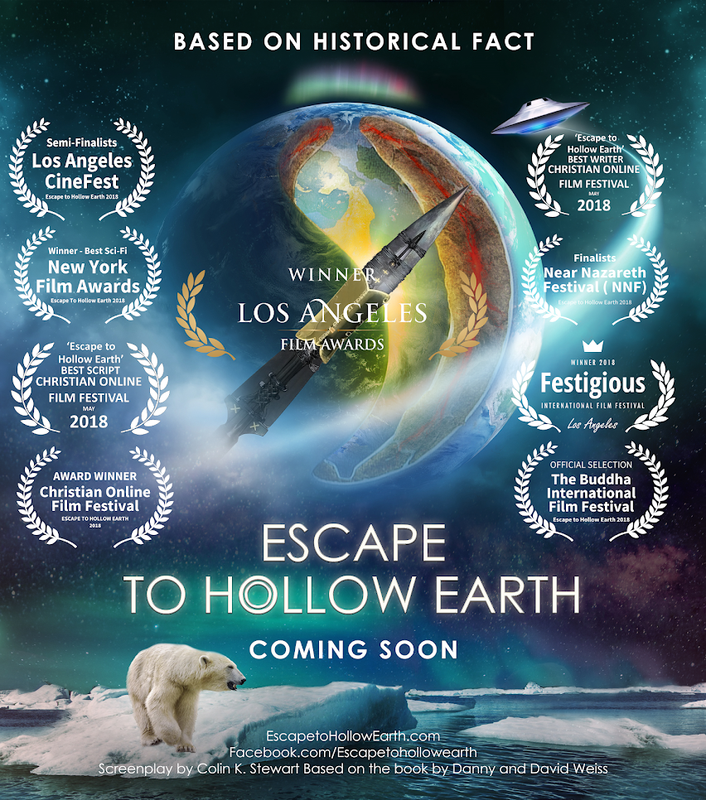 Hollow Earth book to script series, 2 scripts we wrote won 1st place WINS at both 2017 and 2018: LA Film Awards, NY Film Awards and Festigious Film Awards and dozens and dozens more WINS at film fests! Wow!